Most people, if you ask them where in their home they like to spend the most time, probably don’t say “basement”. After all, many homeowners have unfinished basements that end up as little more than storage areas. But what if your basement could actually be your favourite room? With basement renovations from Superior Construction, it could be! One of the reasons why many of us tend not to do a whole lot with our basements is that fact that basements tend to be darker than the rest of the home. Why not take advantage of the low light, and create your personal movie theatre? If you just love watching a good flick with friends and family, consider getting a drop-down screen and projector, and some comfy recliners. Remember to use dark flooring and wall-treatments to keep that theatre ambience throughout the renovation. Is something a little more interactive more your style? Then why not use your basement renovation to create a space where you can play foosball or install some retro video games. Or maybe think even bigger by having an indoor hockey practice rink installed. Consider lighter colours on the walls and floors to brighten up the space. Relax and Unwind… with Wine! On the other side of the spectrum, some people envision a basement as a place where they can just sit and relax and enjoy time with friends. Perhaps you have always dreamt of having your own wine cellar. With basement home renovations, you can have a space to store your wine that is always the right temperature and humidity. Your favourite room in your home isn’t necessarily the one you spend the most time in. 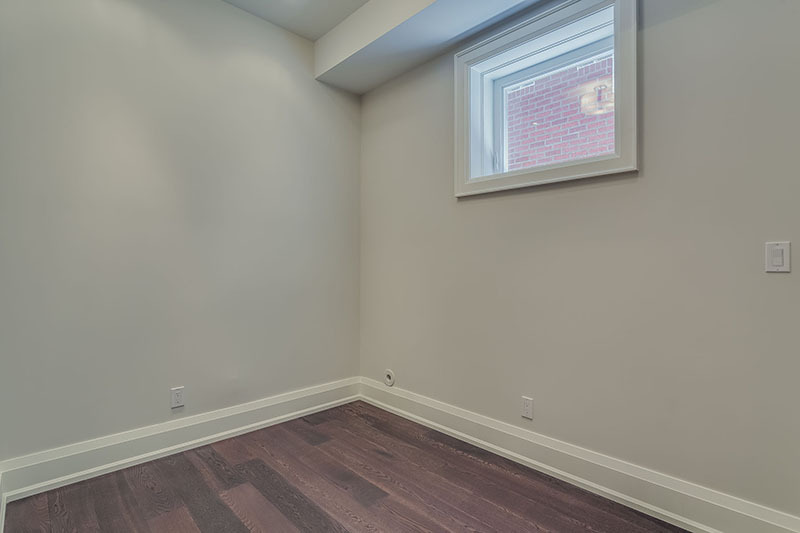 Perhaps the reason you are considering a basement renovation is so that you can use it for rental income. With a renovation, you may be able to turn your basement into an apartment which you can rent out to students or use as an Airbnb. If you wish your basement was more than just a place you kept the Christmas lights, then a basement renovation may be in order. Remember that even though your basement is underground, the sky is the limit when it comes to possibilities! If you would like to discuss your vision with us and get an estimate, call the team at Superior Construction today at 905-805-8883.